John Vibes, trueactivist.com | Will Day soon be a thing of the past? Measures are currently underway in Seattle, Washington which would abolish the holiday known as “Columbus Day” and replace it with “Indigenous Peoples’ Day”. In the not-so-distant past, such a thing would be unthinkable, as the propagandized version of of America was widely accepted until just a few years ago. 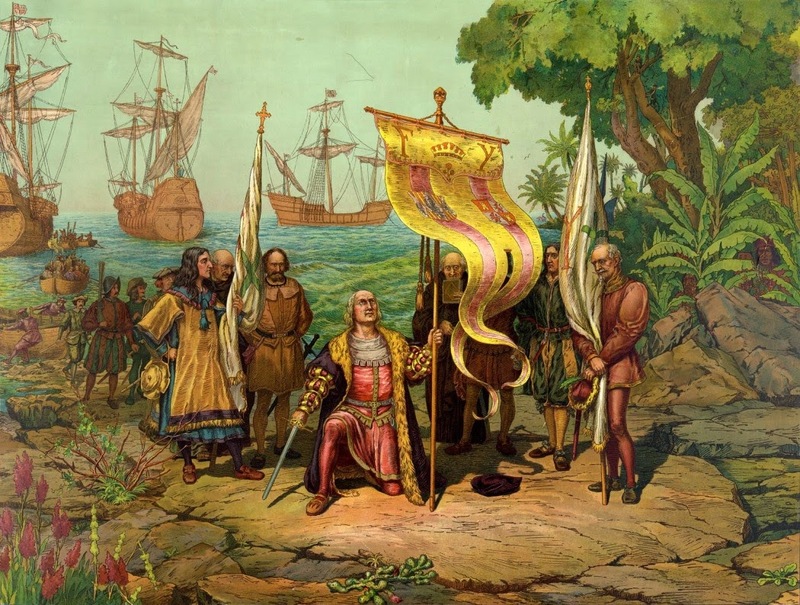 In recent years, more people have been questioning the version of history that they were told in school, and have been seeking out viewpoints.Measures are currently underway in Seattle, Washington which would abolish the holiday known as “Columbus Day” and replace it with “Indigenous Peoples’ Day”. This small symbolic change a paradigm shift that is taking place in the hearts and minds of the population. “On behalf of all our indigenous and non-indigenous ancestors who established States of America, it’s a true blessing and that all citizens of [the] USA of Seattle support the changing of Columbus Day to Indigenous Peoples Day,” Tulalip Tribes Council member Theresa Sheldon said in a statement. Seattle is not the first city to make this change, there are actually many others, including Berkeley, Santa Cruz and Sebastopol in California, Minneapolis in Minnesota, and Dane County in Wisconsin. The states of Alaska, Hawaii, Oregon, South Dakota, Iowa, Nevada and Oklahoma no longer publicly observe Columbus Day, and they have not replaced it with another holiday. “This is the first step in correcting the true history of the United States and recognizing the serious wrongs that were done to a beautiful and loving people, the indigenous people of the Sheldon said. to Matt Remle, a Hunkpapa Lakota teacher and writer who is pushing for the the name change, the proposal is supported by a number of native organizations, including the Affiliated Tribes of Northwest Indians, the Seattle Human Rights Commission, the Northwest Indian Barthe Swinomish Tribe, the Tulalip Tribes, and the United Indians of All Tribes Foundation. The brutal past can not be undone, but the first step in the healing process is for people to begin being honest about their history.